Mali 400 and Latest versions of Adreno are the most used GPUs in the smartphones and tablets. Power consumption Look for other alternatives Low power consumption option and longer battery life. Adreno 320 is the winner and it is way better than Mali 400 MP. 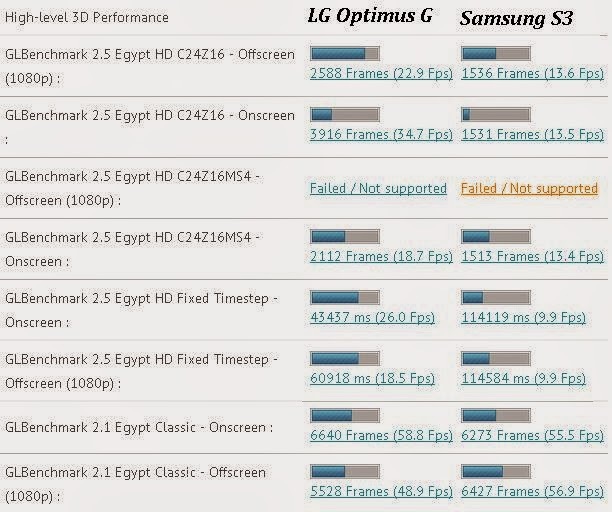 Adreno 320 was tested on LG Optimus G and Mali 400 MP was tested on Samsung S3.